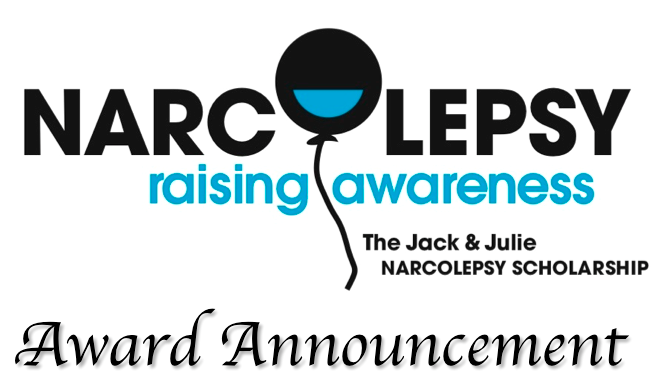 The Jack and Julie Narcolepsy Scholarship is delighted to announce that two recipients of the inaugural scholarship 2014 are Kendra Larrabee and Jacob Zeiher. We are thrilled to award both Kendra and Jacob a $1,000 scholarship toward their college education. The Jack & Julie Narcolepsy Scholarship is the first-ever scholarship supporting students with narcolepsy while also raising awareness about narcolepsy in high school and collegiate settings. In its inaugural year, the scholarship attracted a highly competitive applicant pool of 22 inspiring students from 16 states across America. Kendra Larrabee is a high school senior in Minnesota who was diagnosed with narcolepsy with cataplexy at age 15 during her freshman year in high school. 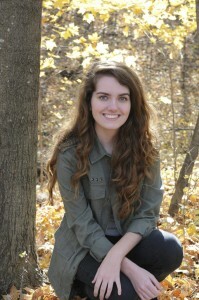 Kendra is actively involved with girls swimming, speech, and national honor society. She’s also a die-hard hockey fan who loves the Minnesota Wild and Minnesota Gophers Mens Hockey Team! She will be attending the University of St. Thomas (St. Paul, MN) in the fall and plans to major in neuroscience. Jacob Zeiher is a high school senior in Michigan who was diagnosed with narcolepsy at age 11 after participating in a clinical trial for sleep apnea patients. He was lucky to receive a proper diagnosis shortly after his symptoms appeared. 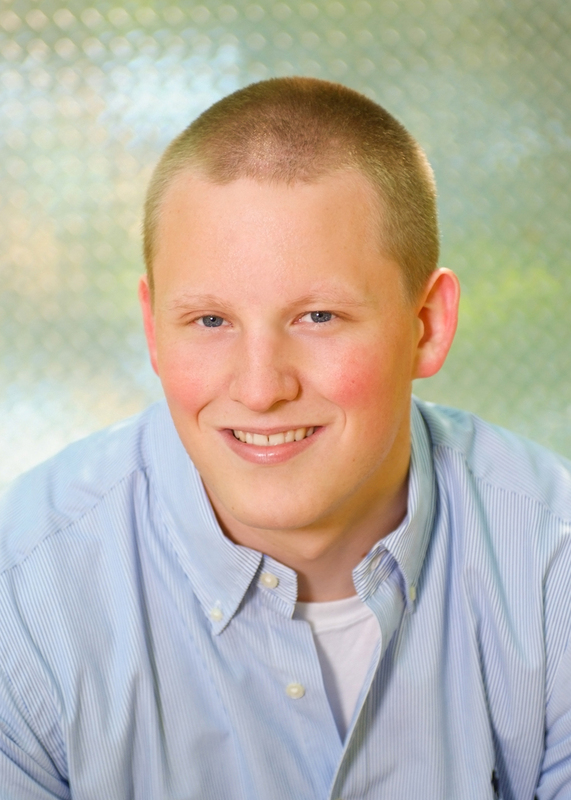 With the help of treatment, Jacob was able to excel in school and play four years of high school football. He will also have managed to visit six of the seven continents before entering college in fall 2014. Jacob will be participating in the Honors Program at The Ohio State this fall. I was honored to collaborate with Jack and the Graham family to create this scholarship program. Reading many of the applicants’ essays brought tears to my eyes and furthered my belief that this program is an important step toward recognizing and rewarding students for the challenges they overcome with narcolepsy. Thank you to Kendra, Jacob and all of our applicants for sharing your inspiring stories with us. You touched our hearts and we look forward to hearing about your continued success and narcolepsy awareness efforts! Great thinking, thank you Laura! Thank you for your support, Rita! Congratulations Kendra and Jacob! Your respective drives to be successful are inspirational to a slightly older…lol…Peron like me. I wish both of you the very best of luck in your collegiate studies!! Thank you for checking out our scholarship results, Rob!